Keeping a second anchor for emergencies or extra hold is a good idea. This is especially if it’s protected by an anchor storage bag. 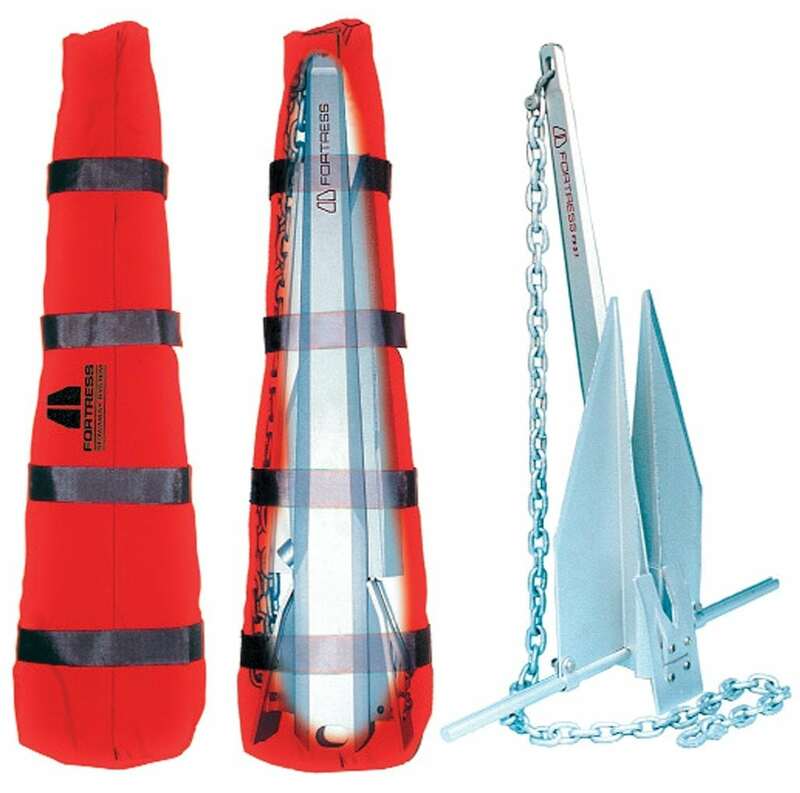 Thanks to Fortress Marine, you can now get an anchor storage bag that fits its line of Fortress and Guardian model anchors. The anchor storage bag, dubbed the Stowaway Bag, is built to be tough. The bag is made from Cordura fabric and contains spare fluke clip, nut and bolt and two wrenches. There’s also room for six feet of chain.